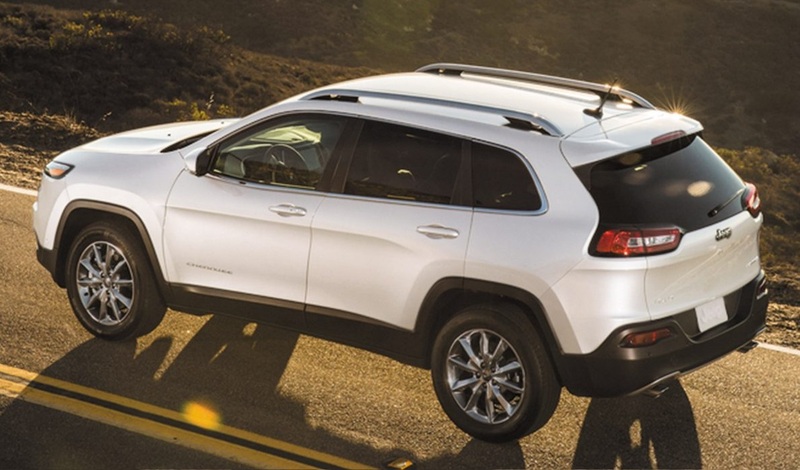 Making the decision to purchase a new Jeep is easy to do. After all, our many current models carry on our brand’s tradition for engineering excellence. From their rugged durability to their sophisticated interior features, each of our models has been impressively designed. You can visit our KIA new vehicle dealership serving Thornton residents to learn more about our incredible options available. 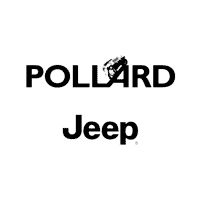 At Pollard Jeep, our sales team is dedicated to assisting you with all aspects of your purchase. We will answer any questions that you have about our popular models and their features during your test drive. Our sales team is focused on helping you locate the right SUV to drive home in soon. 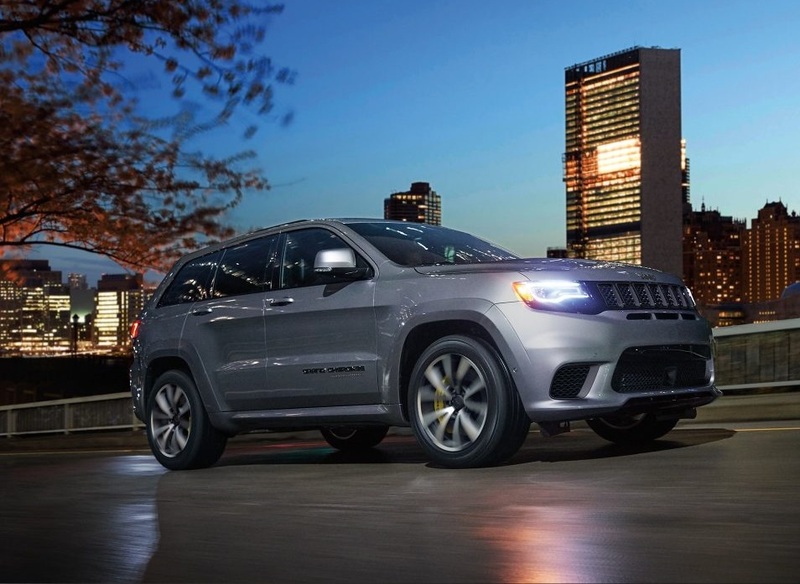 As your preferred Jeep dealer near Thornton CO, we also have a large inventory so that you do not feel limited when you are picking out your new vehicle. When you stop by our reputable dealership near Thornton to learn more about our current models and trim levels, you can request a competitive price on the SUV that you are most interested in. By reaching out to our team, you will receive competitive pricing regardless of the model that you are eager to take home. While we offer specials for Thornton residents on select vehicles from time to time, we also have everyday great pricing that you can take advantage of with your next SUV purchase. Because our specials adjust periodically, remember to reach out to us regularly so that you are always aware of the great deals that we are offering to our valued Thornton customers. We want to help you take advantage of a truly amazing deal on your upcoming purchase. 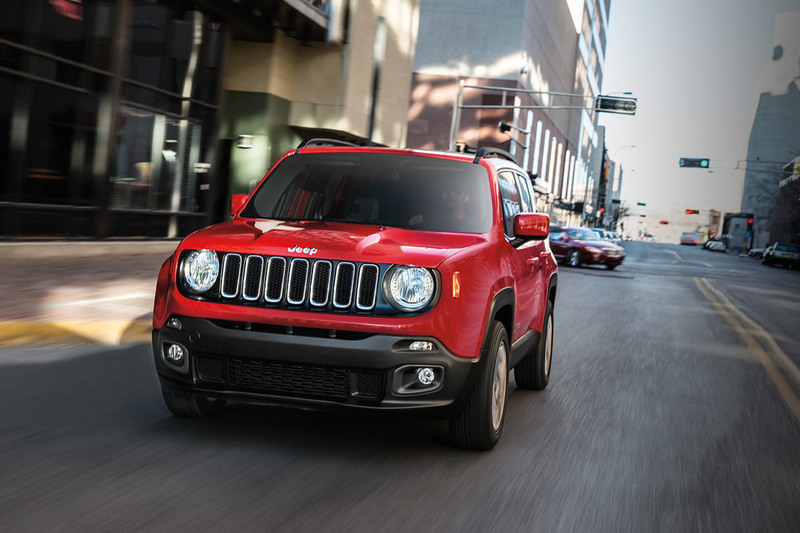 With our huge inventory of current SUV models and trim levels as well as through the exceptional service that you will receive from our sales team, you may easily select the right SUV to take home from our dealership soon. If you are like many of our customers in Thornton or in surrounding communities, the primary thing that may be holding you back from moving forward with your purchase plans is financing. The financing team at Pollard Jeep serving Thornton has excellent relationships with reputable auto lenders and banks. We are familiar with the terms of their many loan and lease programs, and our knowledge of these various auto financing programs makes it easier for us to locate a great financing program that meets your needs. Regardless of whether you have decided to apply for a loan or a lease, we provide you with two primary options for doing so. Many customers prefer to visit our Jeep dealer near Thornton CO in person to apply for a loan directly with our financing team. Our financing representatives can answer any questions that you have about the application and about your financing options when you meet with us personally. Other customers enjoy the convenience and privacy of applying online from home. Through this option, you may know about the specific loan or lease terms that you qualify for before you test drive a new SUV. For both application options, you can count on us to help you search for excellent loan or lease terms. Jeep is a trusted auto brand that has a long-standing reputation for dependability and durability even in rigorous and rugged driving situations. Our vehicles are also sold with an excellent warranty plan, which provides you with the confidence to cruise around town or to take your SUV on your many adventures with minimal repair concerns. However, you may be involved in an accident at some point, or you may even put your vehicle in a truly strenuous off-roading situation that results in damage. Regardless of the type of vehicle damage that you are dealing with or the reason for the damage, our diligent auto service team serving Thornton is eager to begin working on your vehicle and restoring its condition impressively. There is no repair project that is too small for us to handle, and we also have not received a repair request that was too large or in-depth for our qualified service team to address with flawless results. Our certified technicians have all of the equipment, parts and knowledge required to complete all types of repairs, including engine, electrical, body and other repair types. Through our well-equipped service department, you can also receive fast service for all maintenance needs. We are a Jeep dealer near Thornton CO that can tackle maintenance work that ranges from wiper replacements and oil service changes to tune-ups, tire replacements, transmission services and any other needs that your vehicle has. In addition to the exceptional skills and training of our team, we also take the extra and important step of using OEM parts to ensure your satisfaction with the quality of service that we complete on your SUV. From our great specials for Thornton residents to our large inventory, excellent auto services and more, you can expect great things when you turn to the team at Pollard Jeep for any current and future automotive needs. You can request an appointment with a professional from any of our departments to receive immediate assistance when you arrive, or you can stop by our location at your convenience during our business hours. *For informational use only. Please contact the dealer for current details.